Stretch film machine is the second type of possible use and improve the usefulness of the film. It found its application in automatic and semi-automatic wrappers. This greatly simplify and shorten working time, and in addition it is very economical. The wrapping process is very accurate, stable and repeatable. 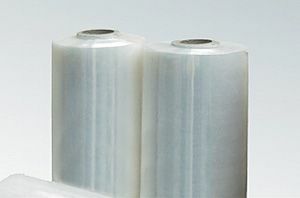 Choosing stretch film machine, we are sure that we reduce costs and increase efficiency.